Srbijagas ended the year 2017 with a profit of RSD 16.7 billion, the company's director general, Dusan Bajatovic, stated on March 1. – This shows how Srbijagas operates under new conditions – Bajatovic said. Bajatovic pointed out that it was obvious how Srbijagas operated “with reduced effects of social policy, which was too expensive, but perhaps needed at the time”. He said that Srbijagas had enough funds to realize the most important projects related to the gas distribution network. Minister of Energy Aleksandar Antic says that the expansion of the underground gas storage Banatski Dvor should provide gas security to Serbia, as the capacity will increase from 450 million cubic meters a year to 750 million in the first phase, to a billion cubic meters. The plan is to increase daily exploitation capacities from the current 4.3 million cubic meters to 10 million, which will provide Serbia with the gas energy it needs, the minister emphasized. 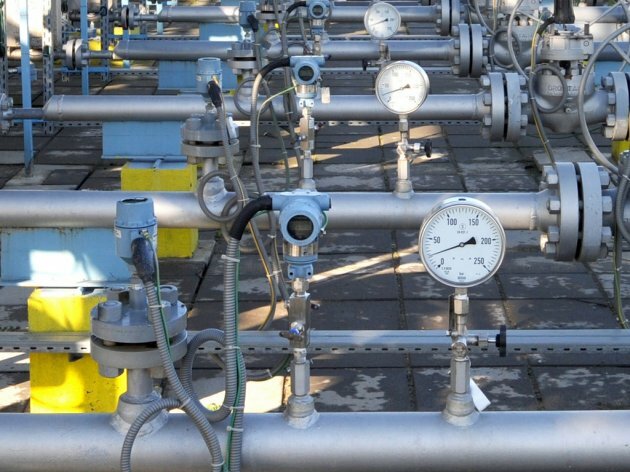 Antic said that the big Aleksandrovac-Tutin gas pipeline would be built in the next period, as well as the interconnection with Bulgaria, the project documentation for which is to be completed this year, as are other procedures for the beginning of the construction. – We are also planning an interconnection with Romania, keeping in mind the Romanian potentials and a relatively favorable investment for Serbia, as the infrastructure entails only the seven kilometers from Mokrin to the Romanian border. But, we are also planning a big gas transport system in Serbia, from the Bulgarian border to Hungary, which will turn Serbia into a transit country. Antic points out that, thanks to this project, Serbia will be collecting gas transport revenues. On March 1, an agreement was signed on the beginning of the gasification project in the municipality of Barajevo, marking the start of the project, which will take until the end of 2021 and for which EUR 20 million has been secured.